LOCATION, LOCATION, LOCATION! 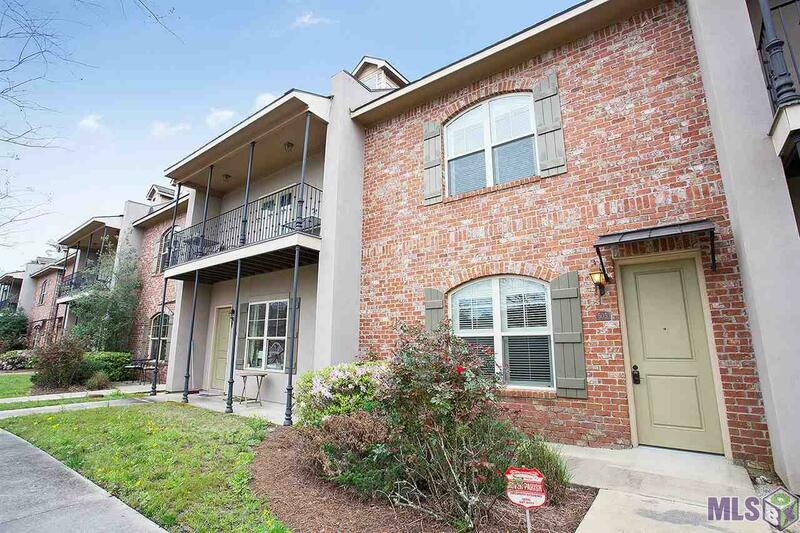 Great 3 bedroom, 3 bathroom condo minutes from Tiger Stadium. This unit is tucked away behind Courtney Place condos in Highland Hideaway. 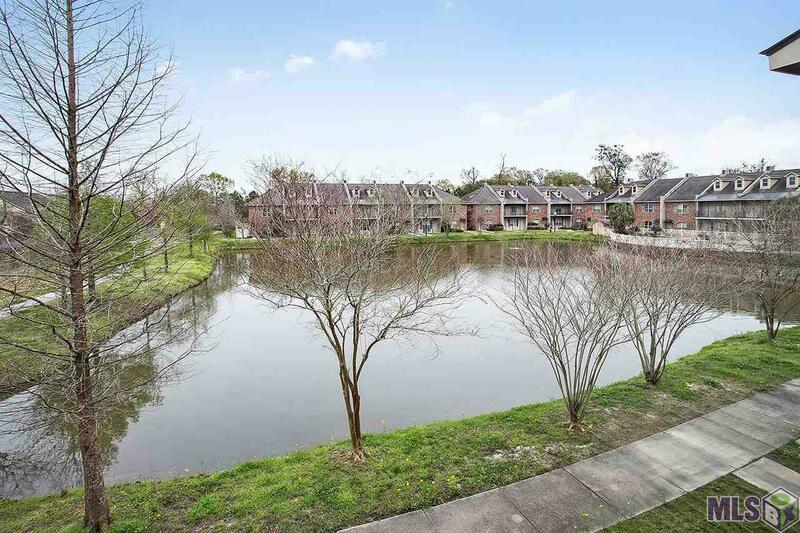 Highland Hideaway is a double gated community with condos overlooking a lake...great for your college student. 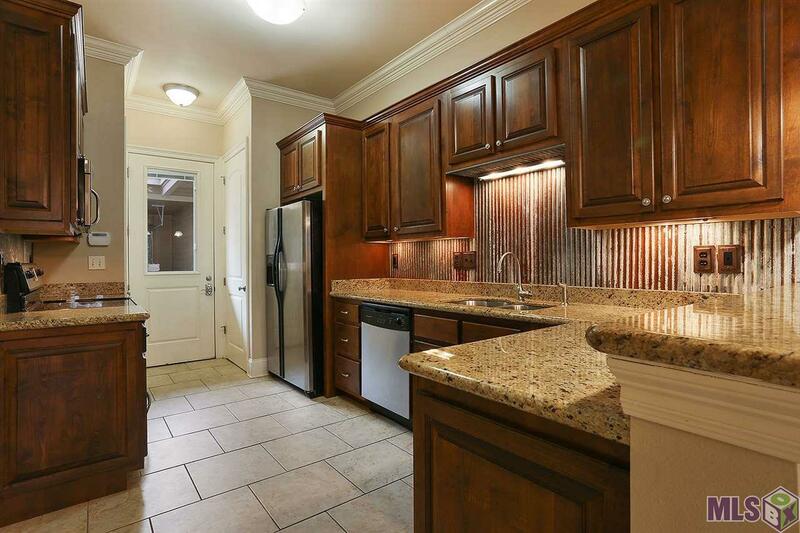 This unit offers 1 bedroom and a full bath downstairs, 2 large bedrooms each with a full bath upstairs. Laminate wood flooring is in each bedroom...no carpet in this unit. 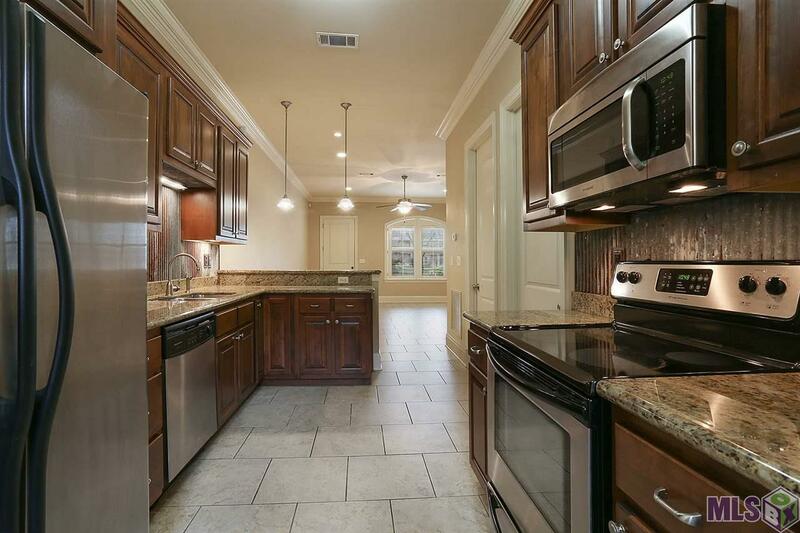 The kitchen offers slab granite countertops, a rustic tin backsplash, snackbar and pantry. The living room offers great views of the lake through the custom plantation shutters. Parking is wonderful with a double California style garage that opens up to a private courtyard/patio. This home has had keyless entry locks installed on exterior doors as well as interior bedroom doors. Don't miss out on this great find!